Apple has implied a strict rule of restrictions on their devices running iOS; thus for advanced computer users iPhones or iPad might often feel like a jail. That’s how the term jailbroken has been associated with iPhones – because performing this action would allow an iPhone user to carry out many tasks which is banned by Apple in the first place, but advanced users might just take the chance to do many more than an iOS device is factory set to. 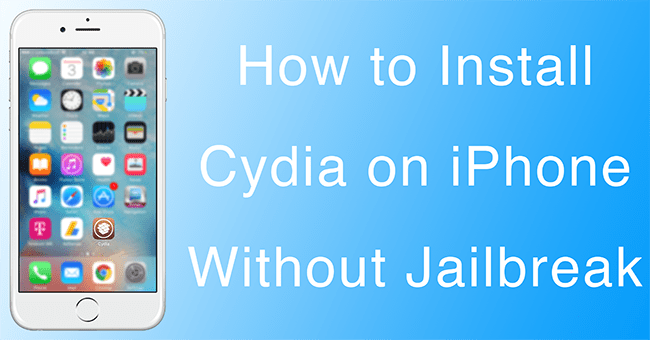 Read on to know how to install Cydia on iPhone without jailbreak. Note: Use this guide for educational purpose only or if you just want to prank your friends. 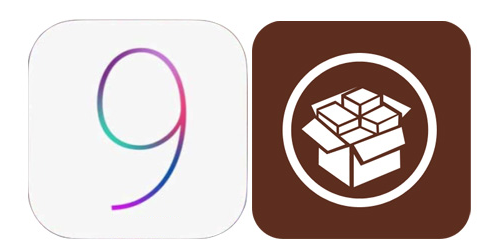 The Cydia icon will be installed on your springboard, but you will not be able to install cydia apps / tweaks if your device is not jailbroken. Two methods would be described under this process, and both process requires Apple devices that can run iOS 9 and above. Anything below this operating system range will not be able to install Cydia on iPhone without jailbreak. The devices are iPhone 4, iPhone 4s, iPhone 5, iPhone 5s, iPhone 6, iPhones 6 Plus, iPhone 6s and iPhone 6s Plus. The first method is to download the Cydia app from Open App Store powered by OpenAppMkt.mobi. This websites hosts the necessary installer files for the Cydia app installation on any supported iOS ecosystem while saving many minutes to manually look for the Cydia file and look for a way to install it on an iPhone or iPad. Download and install Cydia from the Open App Market using this link here. The file isn’t very big, on faster internet the download shouldn’t take more than minutes. Clicking on the Free (Get It) button will begin the download, like the app store. Allow the files to download. After the download has been completed, a pop up box with an Add button will appear on the display. Tap ‘Add to Home Screen’ option and later on click the Add button. Upon successful completion of step #3, the app Cydia will be installed on iOS. The icon would show up on the home page app tray. To download free apps, games or other programs from Cydia, just tap on the icon to open and using the search bar look for apps that suite your taste. Support up to iOS 9 was provided last time we checked. The other method does this same job, manually. The user wouldn’t need downloading a separate app from a third party; rather using the iTunes App Store. Search for vSSSH Client in the app store. Once found, download and install it. There will be an option ‘quick connect’; the user might need to enter the network IP which could be found using the router settings or inside the connected network settings. Once connected using the IP address, scroll down and in the username field, enter ‘root’. Click ‘connect’. If an option shows up, tap ‘just once’. There will be a password field where the user needs to enter ‘alpine’. The download will start; and the installation would take a while. Once done the Cydia icon will take place in the home screen. To avail the Cydia features to the fullest, jailbreaking is the best option but that alters the system on an iPad or iPhone. In order to prevent that, these two methods would come fruitful.